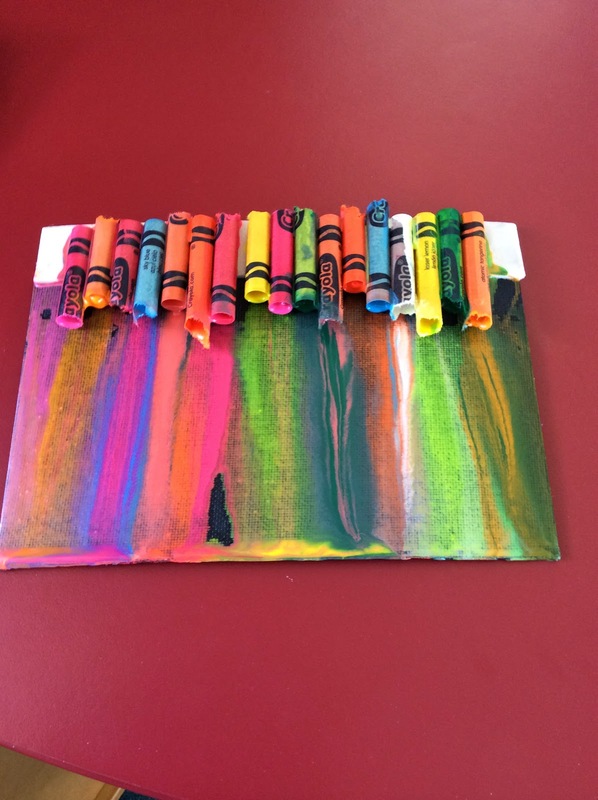 This was a fun activity that Mum sent from home.it took a few minutes for the blow dryer to melt the crayons . Cool art work Brody!! Well done. 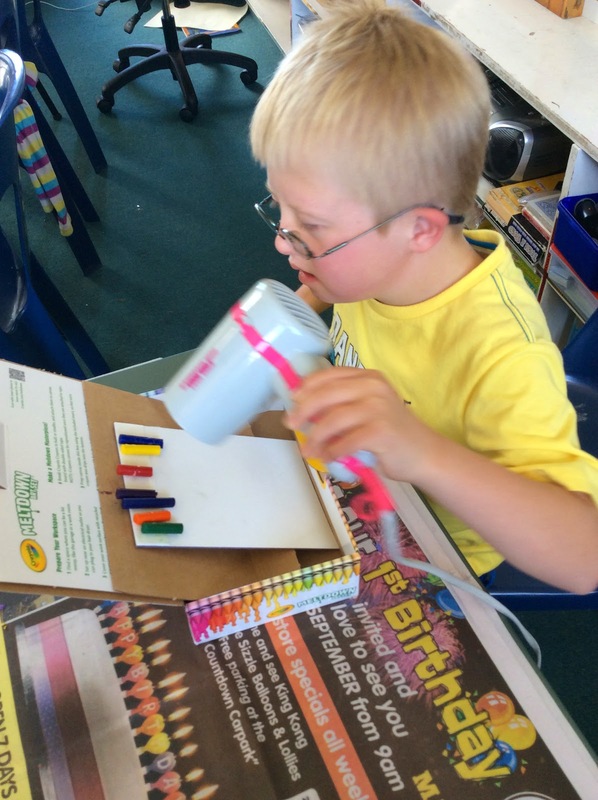 Lots of bright colours that you have used. My favourite colour is red .. What's yours? Maybe you could find a frame to put the bit of art work in. I just asked Brody what's his favourite colour is and guess what ..... It's red as well .